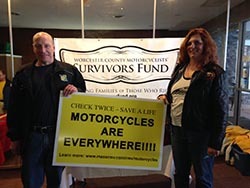 A memorial ride for Brian Ceccarini and a charity ride for Worcester County Motorcyclists Survivor’s Fund. 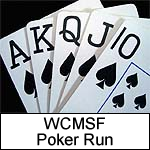 All proceeds benefit WCMSF. Registration at 9:30 AM. Kickstands up at 11 AM. Non-riders welcome. Event is rain or shine! 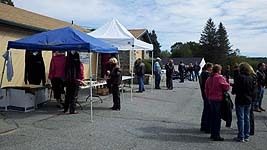 Return for lunch, raffles, music, vendors, and more! 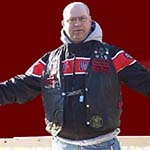 Join the Xtreme Riders and the American Veterans MC, as we celebrate the life of our brother Tony Fasulo. 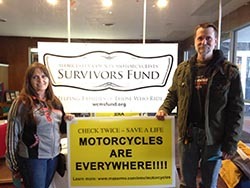 All proceeds benefit WCMSF and Bikers Helping Bikers. Staging at 10 a.m. at Elks. Leaves at noon sharp. 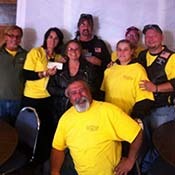 Ride ends at Elks. Vendors, Raffles, Games, Food, Egg Toss! Thank You Harvard Pilgrim Health Care Foundation! We are overdue to extend an official Thank you to all the folks at Harvard Pilgrim Health Care Foundation for the 2nd year in row. Worcester County Motorcyclists Survivors Fund are the Proud Recipients! 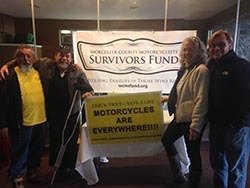 Thanks to you, Harvard Pilgrim Health Care Foundation...Worcester County Motorcyclists Survivors Fund will continue to be able help seriously injured riders and families of those who have been killed in a motorcycle accident, always taken too soon. 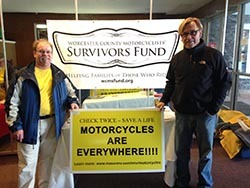 Thank you for your recent generous awards to the Worcester County Motorcyclists Survivors Fund. Your willingness and generosity in awarding us these mini grants have enabled the fund to assist several families each year get through unexpected circumstances. 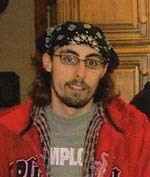 Many times these tragedies are life changing for many especially when you lose a loved one. 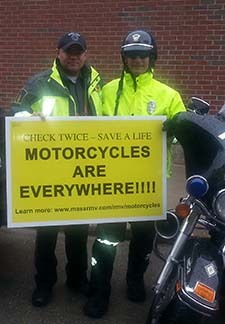 We are Riders Helping Riders and serve the motorcycle community of Worcester County. 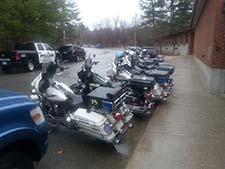 In our efforts these mini grants will also be used to promote motorcycle safety and awareness.. We work tirelessly getting this word out to motorists across the commonwealth to SHARE THE ROAD! 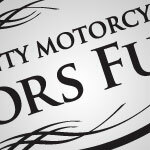 Your donations are used to assist families and riders with immediate financial needs after a motorcycle accident. We have provided payments for mortgages and rents which can easily fall behind when you are not able to work. 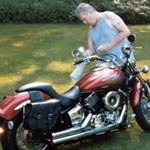 We have also paid for many medical bills, utilities, large co payments, funeral expense to name a few. We also are able to share a large list of various other resources and support when families are faced with these types of challenges. We would love to keep you in the loop with our emails and flyers of our upcoming events. 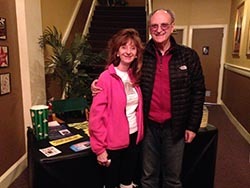 Also to share with your our successes and testimonials of those we help! 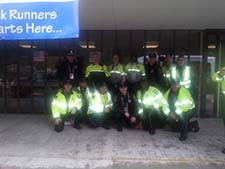 Again, thank you for all you do for our community. You are a part of their lives too. YOU help us DO what we DO! $5 Breakfast available 9 - 11 a.m. in the Elks. Vendors, Raffles, Games, Food, Egg Toss! Live Music by Stilburnin! 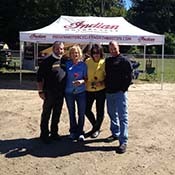 Chic's Ride 2016 - Slideshow! One of many raffle items: Beautiful full size quilt handmade and donated by Sue Rezuke. Breakfast available 9 - 11 a.m. in the Elks. Vendors, Raffles, Games, Food, Egg Toss! Live Music by XRB Band! 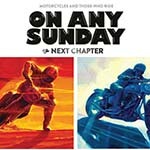 When was the last time you and your riding buds piled into a theater to watch a true-blue biker movie? 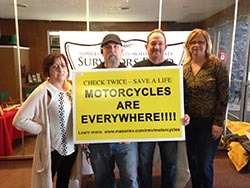 Doors open 2 p.m. Start Time 3 p.m.
First annual charity ride to benefit lives lost to motorcycle accidents. All proceeds donated to families of lost loved ones in the area. Registration at 10 AM. Kickstands up at 11 AM. $20 for Driver - $10 for Riders - Old Cars Welcome! Non-riders welcome. Event rain or shine! 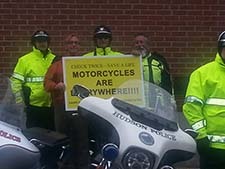 (Hopkinton, MA)	After the start of the Marathon at 12:00 noon on Monday April 20th, Worcester County Motorcyclists Survivors Fund members Deborah Ceccarini , President of Charlton, Glen Goudreau, Vice-President of Sturbridge, Joe Proia, Treasurer of Uxbridge met with Hopkinton Motorcycle Police and other area town’s motorcycle officers. 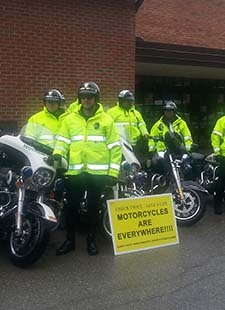 We joined in promoting Governor Charlie Baker’s annual proclamation declaring the last week of March through the end of April as the Commonwealth’s Motorcycle Safety Awareness Period. 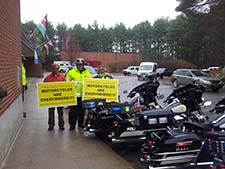 WCMSF Presents "Why We Ride". 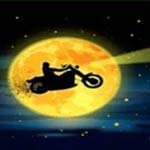 When was the last time you and your riding buds piled into a theater to watch a true-blue biker movie? 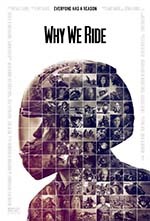 Join WCMSF at the movies to watch "Why We Ride". 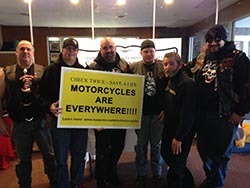 WINNER - Best Documentary - Motorcycle Film Festival 2013 --- An inspiring celebration of the motorcycling community, Why We Ride is a documentary film that shares the passion of motorcycle riding and shows the camaraderie of the friends and families who ride together. 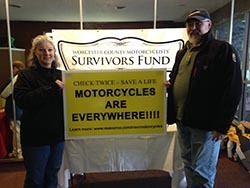 WCMSF is proud to be featured in Why We Ride's latest newsletter! Click here to read the article about us. 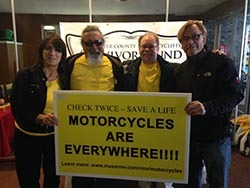 Pictures from 6th Annual Chic's Ride! Staging begins at 9:30 AM. Kickstands up at 11 AM. 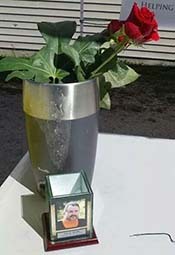 Return for a Celebration of Life Party with lunch, raffles, and entertainment from 1:00 PM - 5:00 PM. 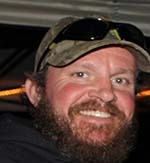 Guest Speaker: Ken Condon. 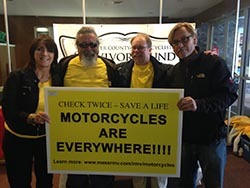 Ken helps motorcycle riders develop the mental and physical skills that are critical to become a safer and more skilled motorcyclist. Registration 9:00 AM - 10:30 AM. Kickstands up at 11 AM. For more information, please call 310.-924-8121. Come join us for music, karaoke, and great company! 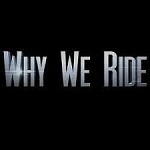 WCMSF Presents "Why We Ride" Join WCMSF at the movies to watch the new documentary film "Why We Ride". To reserve tickets, use the paypal link below or contact Deborah Ceccarini at President@wcmsfund.org. Tickets will also be available at the door. WCMSF Night with the Worcester Sharks! Hockey! Hockey! Hockey! Join WCMSF for a rockin' game between the Worcester Sharks and St. John's Ice Caps! WCMSF will be selling Chuck A Pucks - $5 each!! ”It was originally designed to support the families of the fallen Worcester Firefighters” said retired Worcester firefighter Paul Brosnihan. 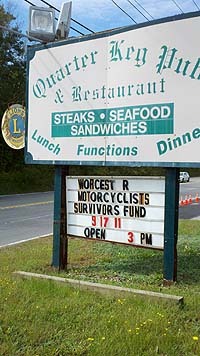 Worcester County Motorcyclists’ Survivors Fund is one of the organizations that benefits from the Ride for Heroes. 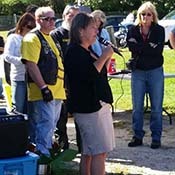 Read more and see pictures from the Ride for Heroes event. 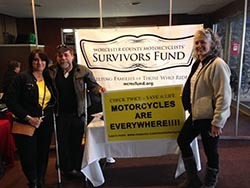 Pictures from 5th Annual Chic's Ride! 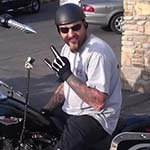 Riding in honor of fallen rider Chad Straight. $15 per person on the day of the event. Kids free. Ride to leave at 11 AM. 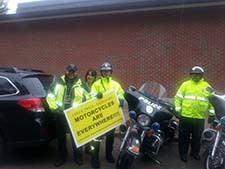 If you are riding in the event, please show up at least an hour ahead of time for check-in. All other festivities will start around 12 PM. Live Band - Food - Horseshoes - Prize Raffle! WCMSF Family Night with the Worcester Sharks! Hockey! Hockey! Hockey! Join WCMSF for a rockin' game between the Worcester Sharks and Springfield Falcons! First 50 children to purchase tickets can participate in the high five tunnel with the Sharks players! 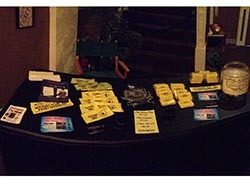 Live music with "the silverbacks"
WCMSF's Meat Raffle begins on Saturday, October 8, 2011 at Janet's Hilltop. Last chance on Sunday, March 18, 2012 at Kapi's Pub. 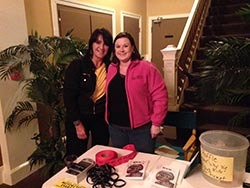 Fun Money and Early Bird Raffles! 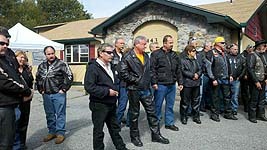 A memorial ride for Brian Ceccarini and a charity ride for Worcester County Motorcyclists Survivor’s Fund. Ride at your own pace, eat at one of our card stops, and return to the green Room for some cold drinks and raffles. Last Rider in by 4 PM. 31 Chances to Win $1,660! Drawings every day in August. April 3rd 7 pm @ Dudley Gendron 156 Boston Rd. 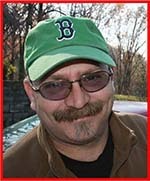 Sutton. 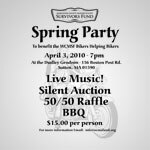 Live music by “XRB”, dinner, raffles, 50/50, silent aution, $15. We will be holding 3 classes at the American Legion Oliver Ashton Post 343 198 Church Ave. in Northbridge on April 11th, May 2nd and June 20th in conjunction with Ironstone Ventures.